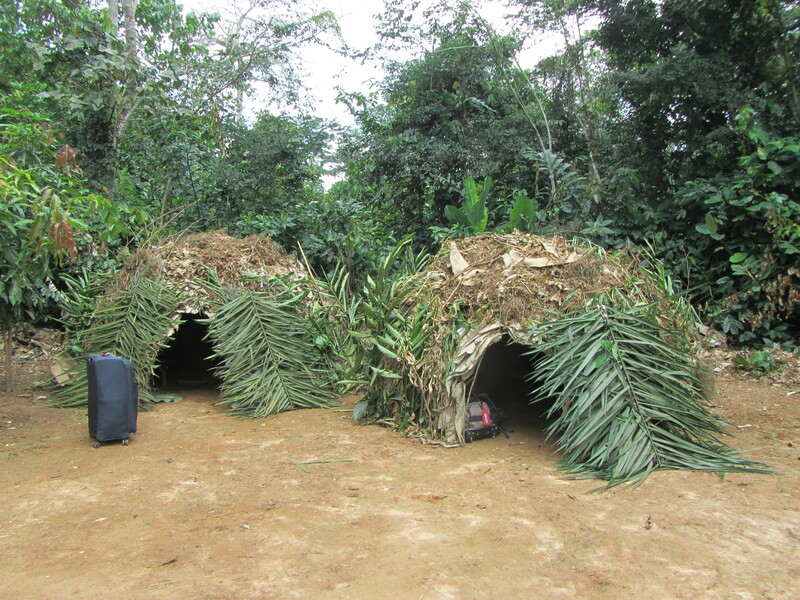 It is now just over a week since I got back from two weeks in Cameroon, and I am still adjusting to the cold. It was a great visit and there was so much to learn and to enjoy. The people of Cameroon were so welcoming and friendly. The first thing that struck me was that here was a country that was trying very hard to be truly bi-lingual. 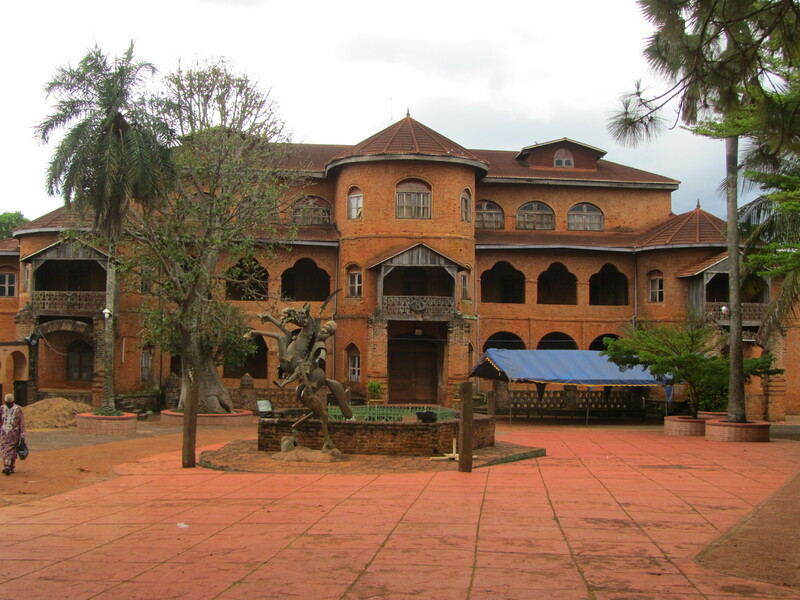 There are over 140 different local or indigenous languages, and the country has a complex colonial history that has seen German, French, and British rule over all, or part, of what is now Cameroon. The official languages are French and English and, at least in the West of the country where the anglophone area exists, there is a real attempt to hold both simultaneously. There is an assumption, in written communication, posters and notices, that everybody will understand both languages and so the same notice will contain parts in each language. They are not, generally, translations, but the dual use of two languages. Also in the television broadcasts, there is an interchangeability of language. In one discussion programme, following the re-election of Paul Biya as President a few days before we arrived (he has been in power for 36 years and won easily, at least according to official figures), the first guest was interviewed in French, the second in English, and the questions and discussion between the two guests shifted from one language to the other, all without subtitles. It was interesting to watch. Language, however, is also at the heart of the dispute between anglophone and francophone communities that external media describes as a ‘separatist insurgency’. In practice, it appears to be more a question of rights and of respect for different cultures. It is a dispute about the levels of autonomy that the different regions hold. My overriding impression of Cameroon, however, is one of lush and green vegetation. It was the very end of the rainy season and on most days we had a rain storm at some point. Within the greenery, I was struck by the wide variety of flowers, of many different colours and shapes. I would almost say that Cameroon in November is a land of flowers. It is certainly very fertile, and one of the few sub-Saharan countries that is, in fact, self-sufficient in food. Having said that, and despite the fact that coffee is one of their main exports, we hardly ever had a single decent cup of coffee for the whole of the tour. Cameroon is also one of the countries with the highest level of literacy and primary or secondary education in Africa. As we traveled through the major cities, we constantly saw large number of uniformed youngsters flocking in, or out, of schools. Our guide was very interested in my connection with Swansea University as he was looking for a University for his son. He had considered both the UK and the USA but rejected both because of the very high fees that are charged. Even the possibility of scholarships, bursaries and fee waivers did not make them seem any more attractive. He was currently looking at sending his son to Oslo and was very enthusiastic about the possibility. Being a largely agricultural economy, however, the birth rate continues to be very high and there is little work for those with higher levels of education to undertake leading to very high levels of unemployment. In the last few days of the trip, we headed for the Dja reserve, one of the largest areas of untouched African rain forest outside of the Congo. We stayed for two days in huts built for us by the Ba’Aka pygmies and followed them through the forest learning how they built their huts, fished in the rivers by building temporary dams, and collected palm wine and other foodstuffs from the forest. 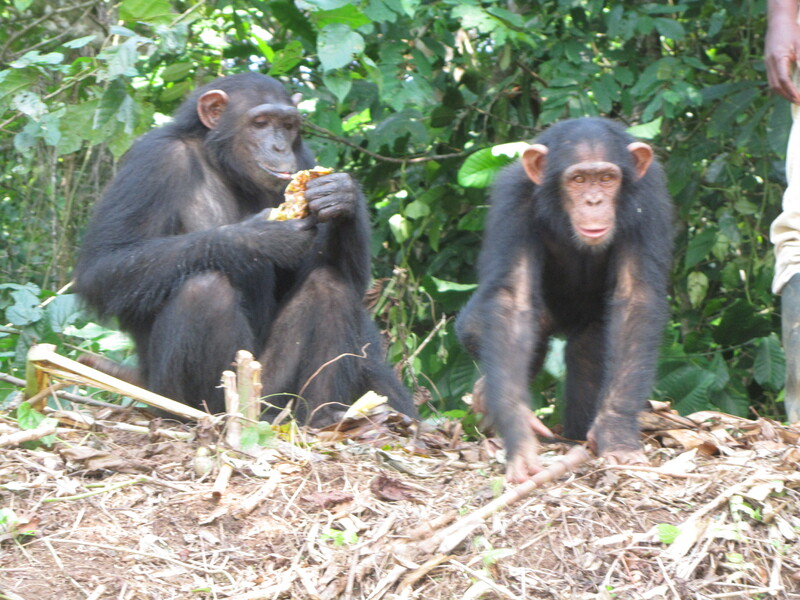 We also had a chance to meet chimpanzees and gorillas who had been rescued from the pet and bush meat trade. 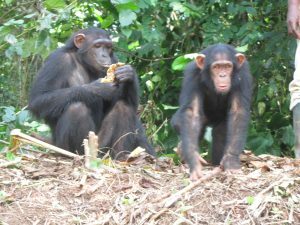 The destruction of habitat is the biggest threat to the wildlife of the reserve, as well as the rest of Cameroon, either through deforestation or logging. There are still large tracts of forest left, but their days may be numbered, along with the forest elephants, great apes and many other creatures who live within them, and that is a tragedy for such a beautiful country.